Now they’re going after the King Of The World. Or more specifically, his movie. 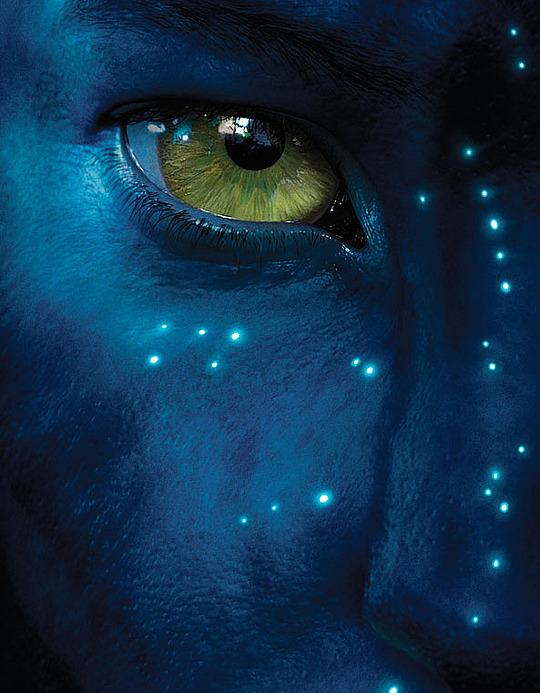 James Cameron’s huge hit Avatar (the 2D version) is getting yanked from Chinese theatres. This story suggests it’s getting pulled to reduce competition for homegrown movies (like “Confucius,” which is sure to pack the ‘plex) prior to China’s holiday season. February is the Lunar New Year, the nation’s biggest holiday. The fact that the movie “dramatizes the forced eviction of a people” probably has no bearing on the Chinese government’s decision. Not that they bully their people or anything.